Returning for the second year on Saturday, September 29th from 2:00 - 5:30 p.m. (Gold Pass ticket holders can enter at 1:00 p.m.), enjoy over 100 different styles of craft beer! 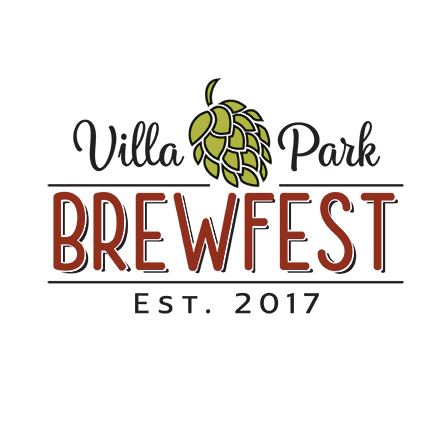 There will be a free shuttle service running from the Villa Park Metra Station (349 N. Ardmore Ave.) to Brewfest at Cortesi Veterans Memorial Park (318 E. Kenilworth). The shuttle pick-up times will coincide with the train schedule.